PC gaming wouldn’t be completed without a solid keyboard and mouse setup. As the 2017 calendar year comes to an end, we’ve been looking back at some of the best games, platforms, and yes, even PC peripherals including gaming keyboards. If you’re looking to open 2018 by upgrading your setup, you can’t go wrong with buying a new gaming keyboard. Previously, we’ve covered some of the best gaming mice of 2017. Now, we’re going to take a look at a few notable gaming keyboards to pair with them. Below, you’ll find our picks for the best gaming keyboards of 2017! First up on our list of the best gaming keyboards of 2017 is the Logitech G910 Orion Spectrum. 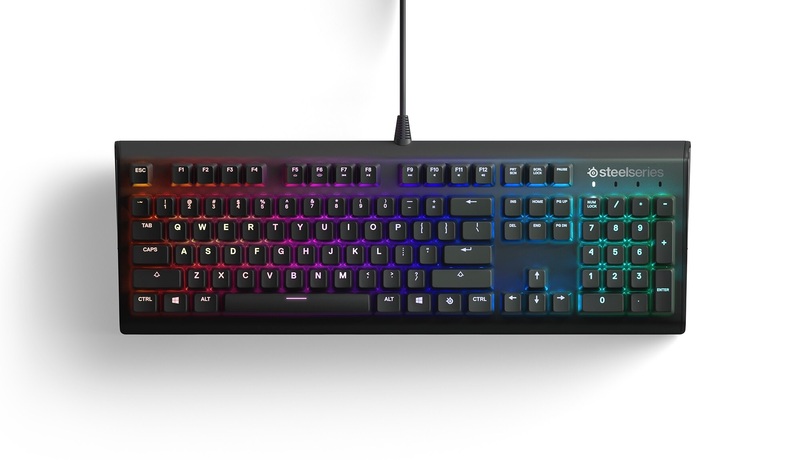 The G910 Orion Spectrum is notable for a variety of reasons including its nine dedicated macro keys, proprietary switches, and customizable per-key RGB lighting. Additionally, the wrist rest is removable for gamers looking to save space on their desk. At a weight of 3.3 pounds, the G910 Orion Spectrum feels sturdy and solid, and Romer-G mechanical switches make it a joy to type away on. Overall, if you’re looking for a keyboard that’s built to last, we highly recommend the Logitech G910 Orion Spectrum. Click here to buy the Logitech G910 Orion Spectrum on Amazon. 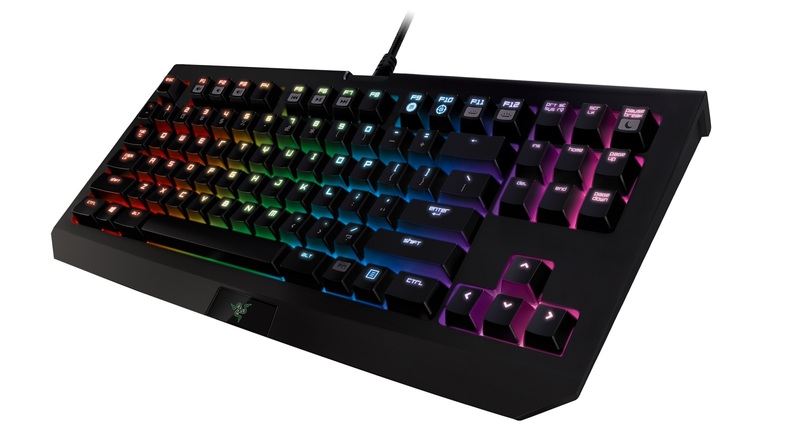 While Razer has a notable selection of gaming mice on offer, they also have a decent array of gaming keyboards to choose from as well. Enter the Razer BlackWidow Tournament Edition. The BlackWidow Tournament Edition is an updated version of last year’s BlackWidow Ultimate and includes revamped mechanical keys as well as custom backlighting. Weighing just above 2 pounds, the BlackWidow Tournament Edition feels compact and manageable. Switching from Cherry MX keys to Razer Mechanical Switches back with the BlackWidow Ultimate, the BlackWidow Tournament Edition has shorter actuation and reset. Overall, the BlackWidow Tournament Edition is simply a great keyboard for gamers and fans of Razer products in general. Click here to buy the Razer BlackWidow Tournament Edition on Amazon. The Corsair K95 RGB Platinum is one of the more expensive gaming keyboards on this list, although not by much. Aside from price point, the K95 RGB Platinum has a lot on offer in a stylish, sleek package. Weighing under 3 pounds, the design on the K95 RGB Platinum is standard aside from the width between keys which can be good or bad depending on personal preference. Because we have longer fingers, we found typing on the K95 RGB Platinum to be surprisingly comfortable. If you have larger hands, you may enjoy the K95 RGB Platinum’s unique setup. 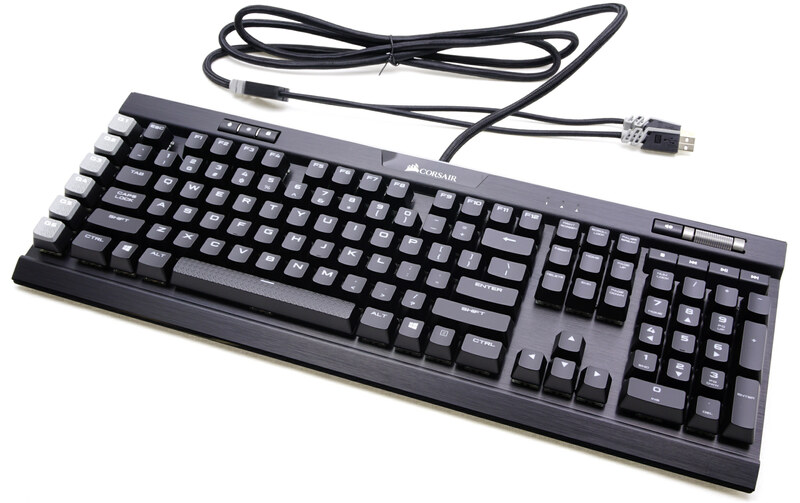 Featuring Cherry MX Speed Silver switches, you’ll find input to be both smooth and responsive. Meanwhile, the interface is comprehensive and easy to use, making setup a breeze. If you’re looking for a gaming keyboard that won’t get in your way, we definitely recommend the Corsair K95 RGB Platinum. Click here to buy the Corsair K95 RGB Platinum on Amazon. 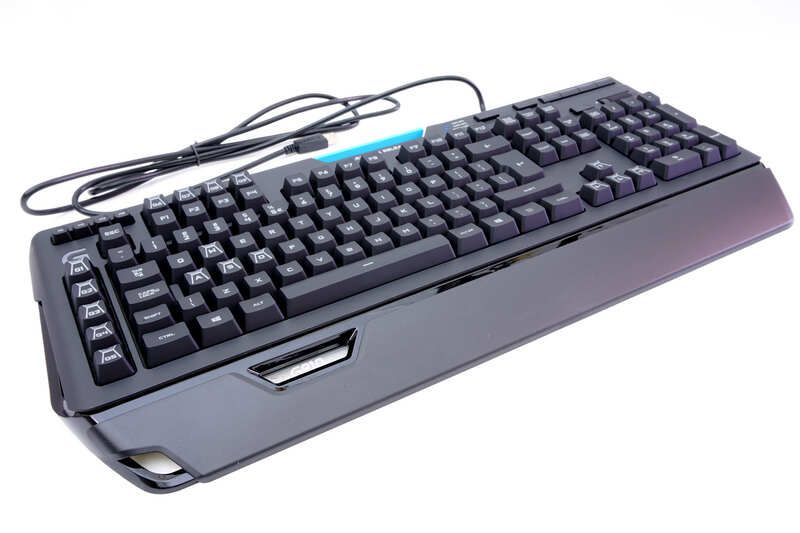 Other notable gaming keyboards from 2017 include the SteelSeries Apex M750, Corsair Strafe, and the HyperX Alloy Elite. For more of the best PC peripherals of 2017, be sure to recap our article featuring the top 5 gaming mice of 2017!